To provide executive coaching and marketing communication services to the founder, CEO of a business advisory firm that serves customers in five market segments. All desire to increase revenue, and optimize operations with support from the consulting firm. 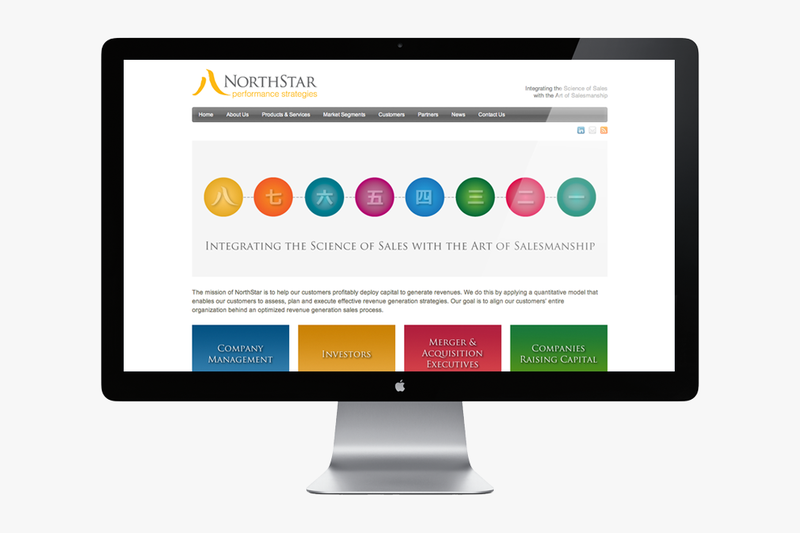 Although NorthStar had several clients right from the start, the challenge required assessing the current state of lead generation, and brand marketing communications. A new logo and website was required to be built as the foundation for the integrated marketing communications program. The website URL was purchased and once the needs analysis was completed, a proposal was submitted and approved for program implementation. Through interviews with the CEO, a specific written strategic plan was prepared and modified as business concepts were developed for the new business. 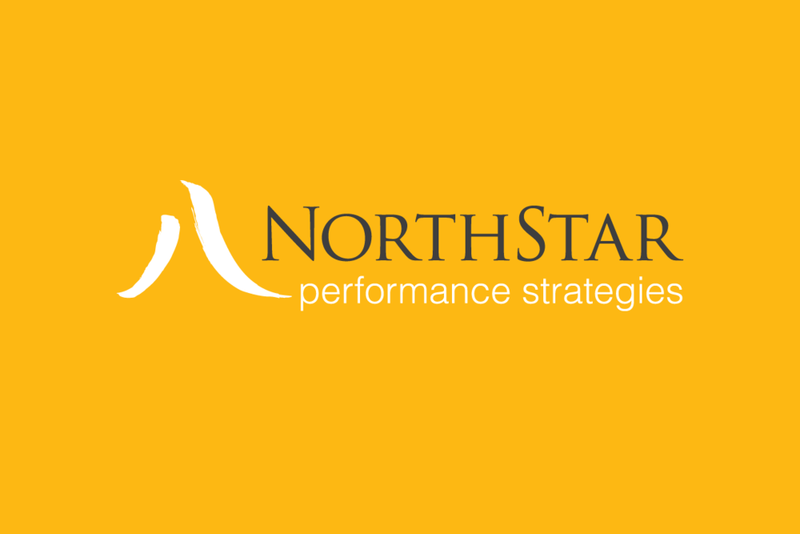 To distinguish the consulting firm, an operational methodology was developed and used, now called the Northstar Operational Readiness Model (NORM). Written messages, photos, graphic and some new content was prepared and the entire program was completed within 60 days. The program included a new corporate logo, comprehensive website, and moving graphic that summarized the NORM methodology. The new logo and website are the central foundation of the firm’s integrated marketing communications program.